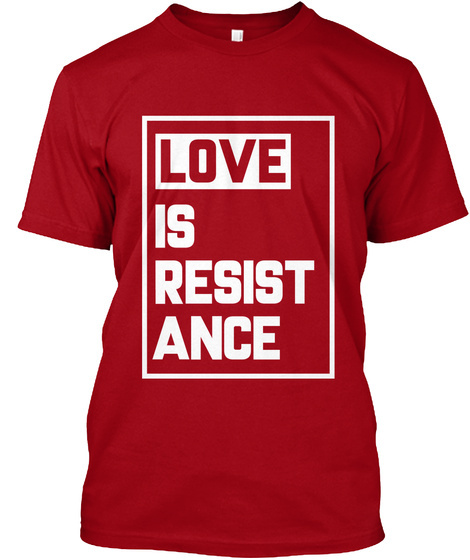 "Love is resistance. 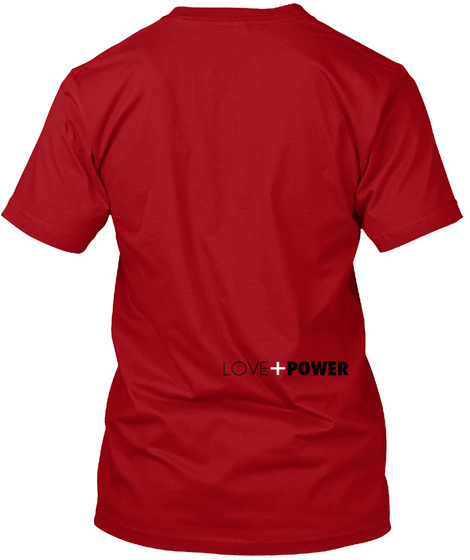 In a world that too often shows them hate, love pushes that status quo." - @MsPackyetti.